It's so beautiful, it feels like a crime buying it! You better take it and run girl, before its all sold out! 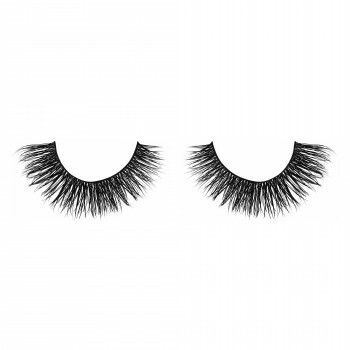 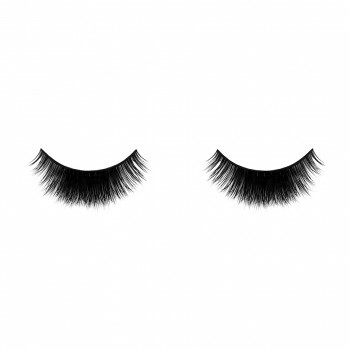 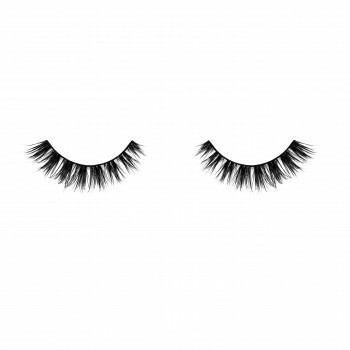 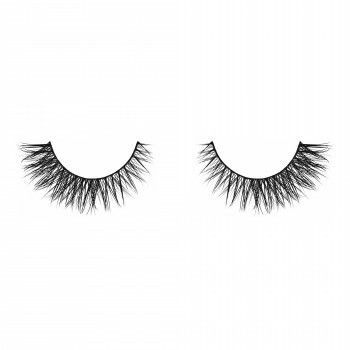 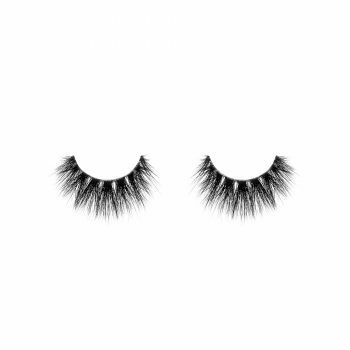 This beautiful criss cross winged lash allows for the whispiest lash look you have been waiting for. Thick at the base but whispie at the ends gives you the perfect balance of dramatic and natural. Yes, sometimes something so beautiful can feel illegal!